Sometimes our pets need the same support we do, and we have the perfect fit for every pet. 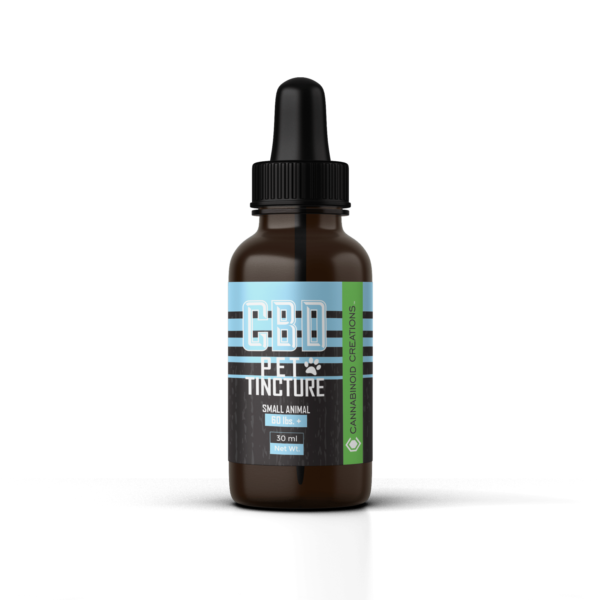 Our CBD Pet Tinctures help your furry friends since they don’t have the words to express how they feel. 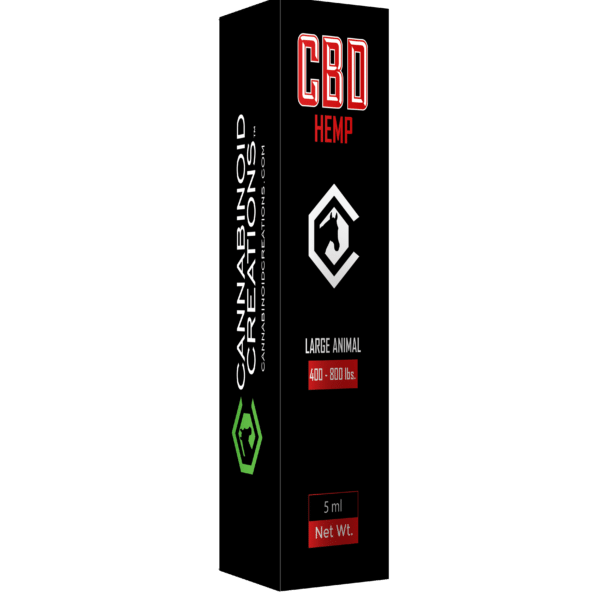 Our Cannabidiol (CBD) formulation is a natural, unflavored CBD Tincture designed for your pet’s body weight to deliver a perfectly measured dose each time. The Pet Tinctures are tasteless and virtually odorless so the drops can be easily placed in your pet’s food or dispensed directly beneath the tongue of the animal. 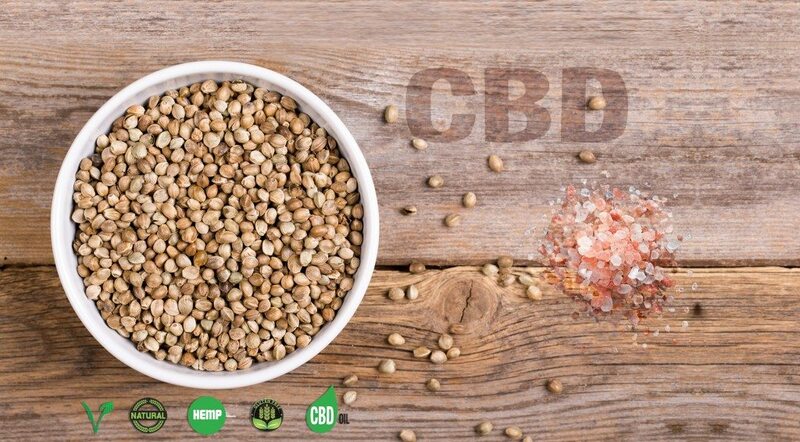 Cannabinoid Creations uses only the finest industrial hemp to infuse all of our Hemp Tincture products, yielding the highest quality CBD in everything we make – that’s why We’re CBDifferent! For those who want all of the properties of our potent industrial hemp CBD in a non-psychoactive cannabinoid, our CBD Hemp Tinctures for Pets allow you to regulate your animal’s intake with each measured dropper – a CBD formulation engineered exclusively for pets! 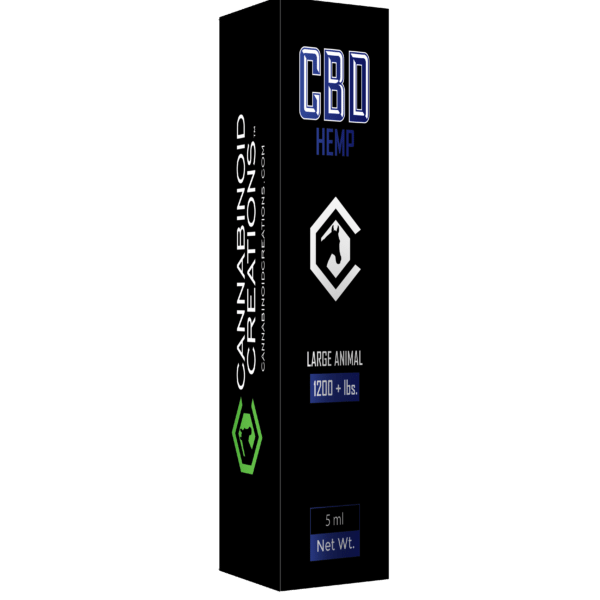 This CBD Tincture is the perfect fit for your Medium sized Pet (21 to 59lbs). 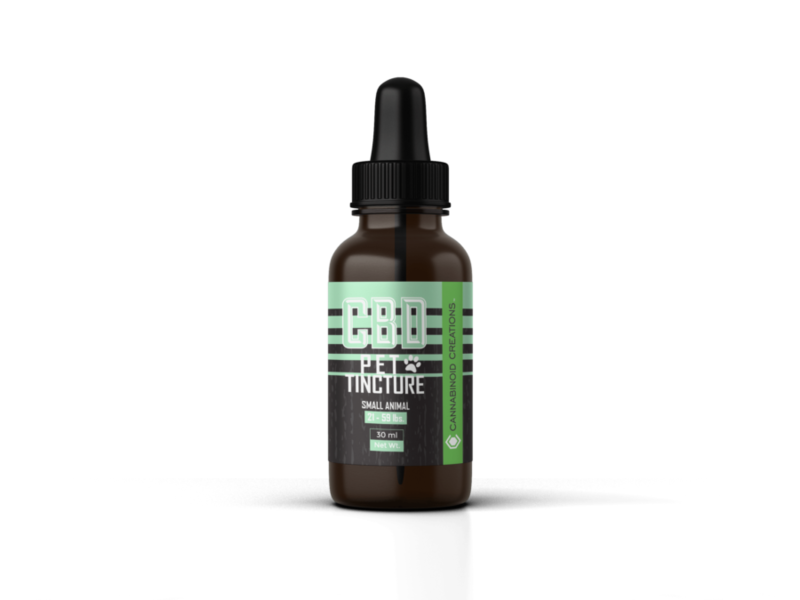 Our CBD Pet Tinctures help your furry friends since they don’t have the words to express how they feel. Our Cannabidiol (CBD) formulation is a natural, unflavored CBD Tincture designed for your pet’s body weight to deliver a perfectly measured dose each time.